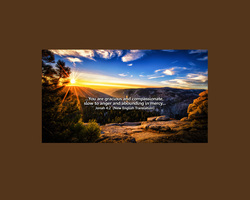 As a new day dawns, we can rejoice in the qualities of God that move Him to show favor to us, his people. 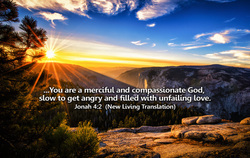 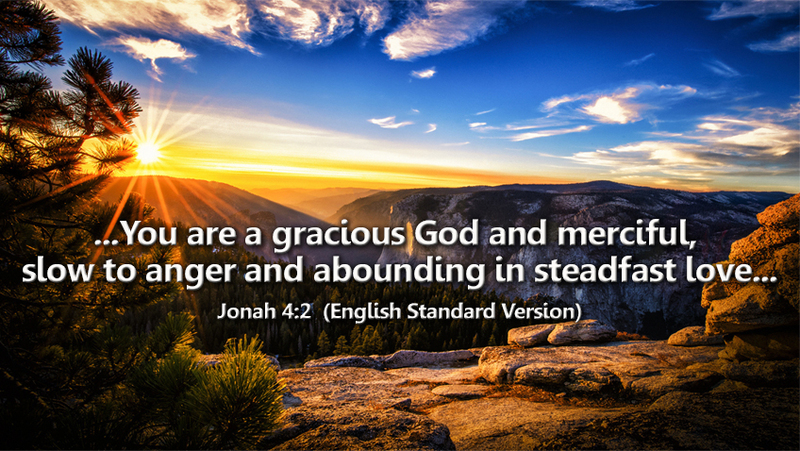 His grace and mercy, His longsuffering and steadfast love are always reflected in the way He deals with mankind. 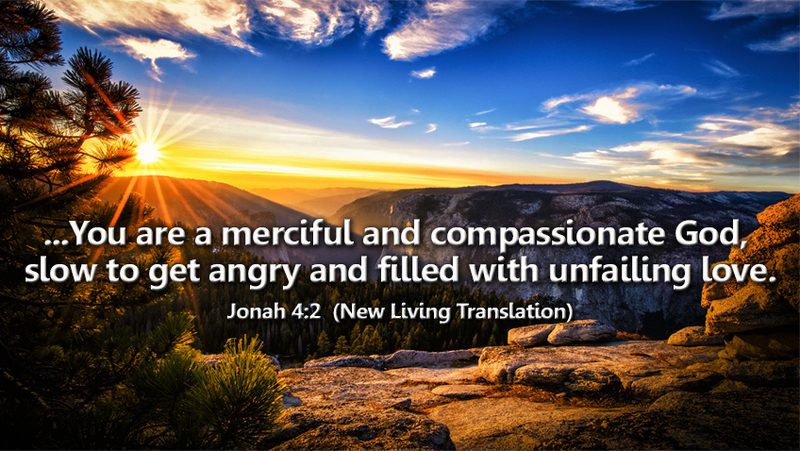 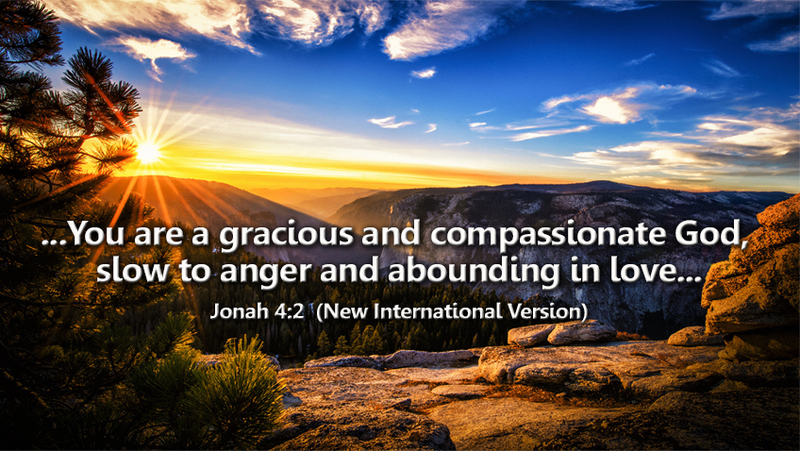 Jonah was upset because God would not destroy Nineveh even though those same qualities were the reason that God preserved Jonah’s life and used him for great purposes.